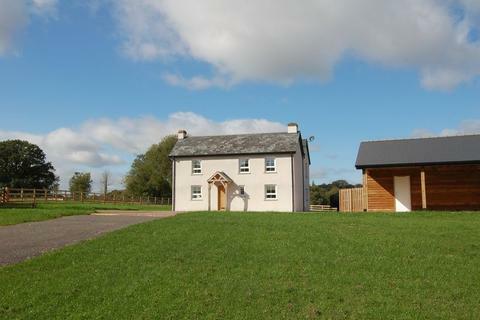 Boasting charm and appeal, we present number 4 Lovesgrove Farm Stables, a beautiful converted stable two bedroom house with countryside views and a mix of character and modern touches. 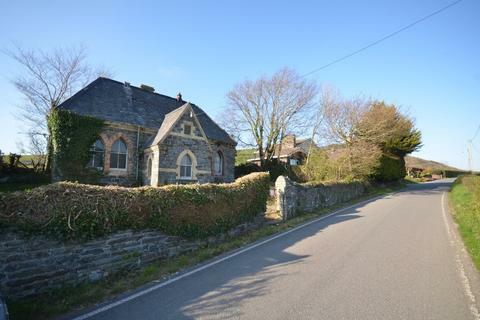 Beautifully set to the Clarach Vale in the eye of the sun a former Church Hall conversion opportunity with full listed and planning approval A140942 dated 26-06-18 to a 2 bedroom residence with garden and fore parking. 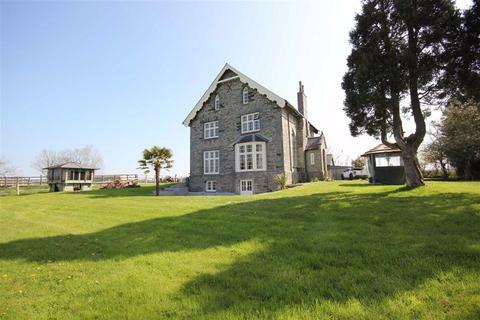 Marketed by Jim Raw-Rees & Co - Aberystwyth. 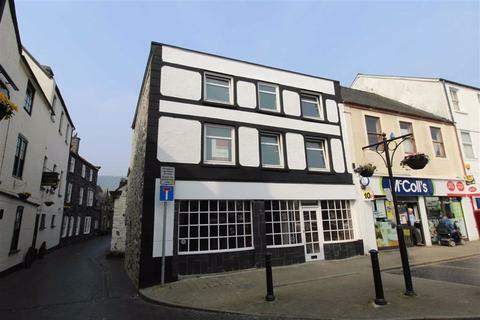 Marketed by West Wales Properties - Carmarthen. 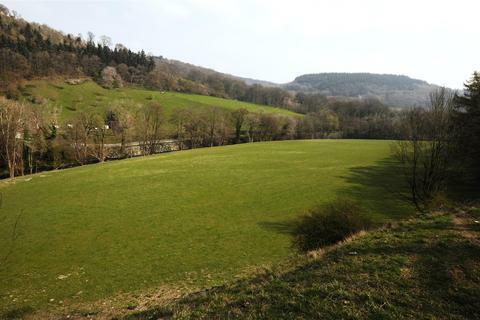 Marketed by Sunderlands - Hay-on-Wye. 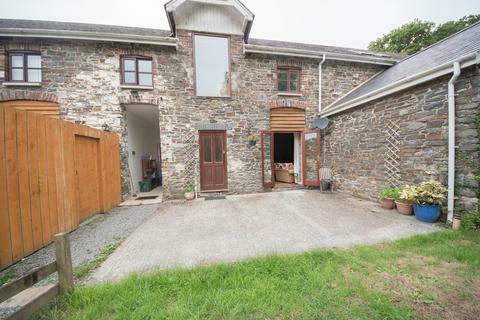 Marketed by Bob Parry - Llanrwst. 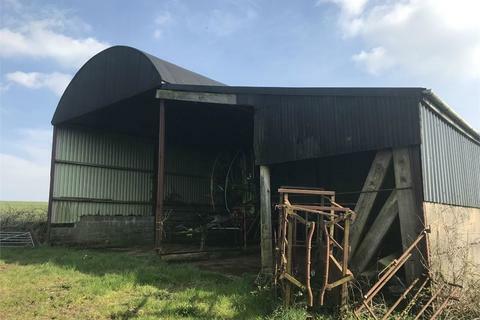 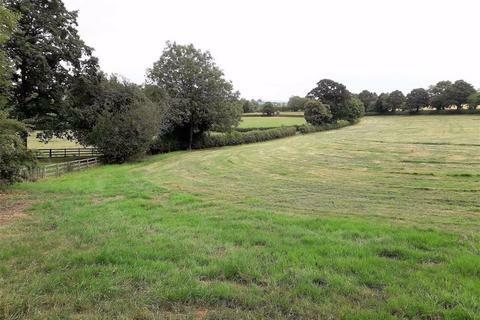 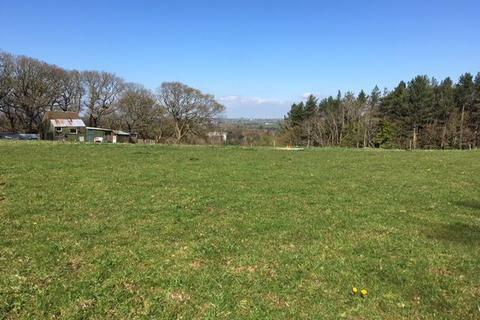 A VALUABLE PARCEL OF HIGHLY PRODUCTIVE AGRICULTURAL LAND IN A CONVENIENT SETTING AND SUITABLE FOR GRAZING AND CROPPING AND WITH THE ADDED BENEFIT OF A SMALL RANGE OF BUILDINGS THAT INCLUDE A 3 BAY HAY SHED WITH LEAN – TO AND A SMALL STORAGE YARD. 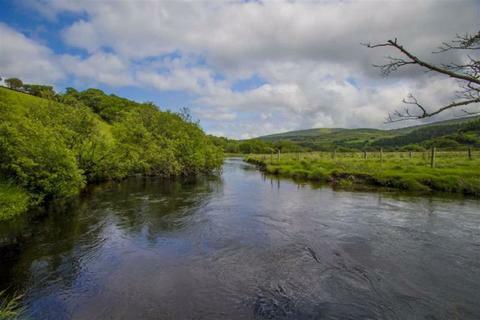 A rare opportunity to acquire fishing rights along the River Lledr and Llyn Y Foel (Moel Siabod). 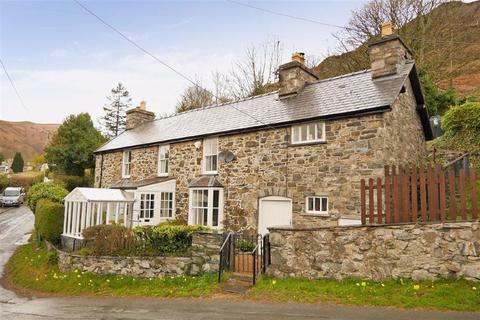 Marketed by Iwan M Williams - Llanrwst. 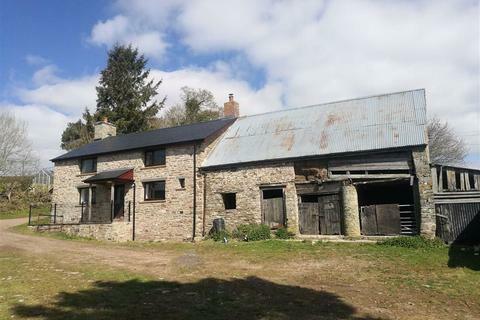 Marketed by Newland Rennie - Monmouth. 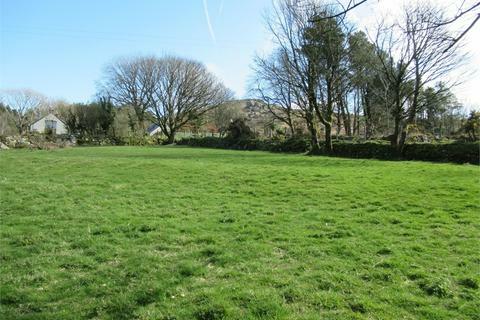 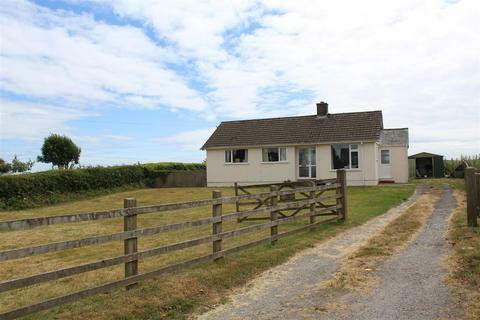 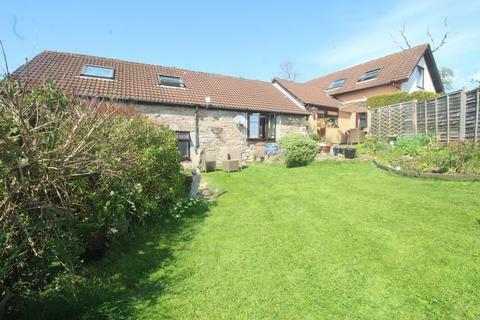 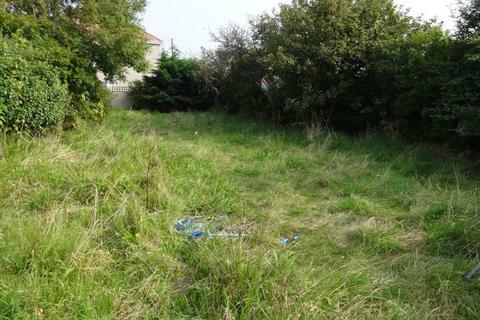 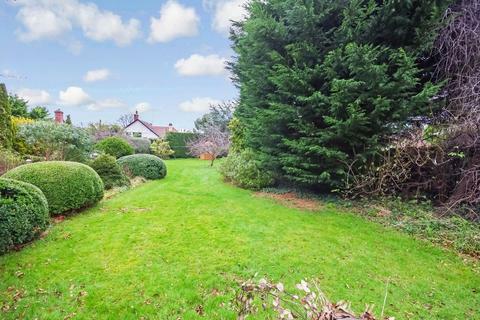 An opportunity to acquire a generous plot with planning permission granted for a four bedroom detached dwelling and detached garage situated in the wonderful Gower village of Knelston. 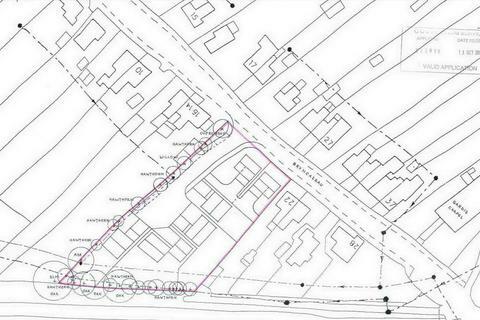 Planning ref 2017-0350-FUL. 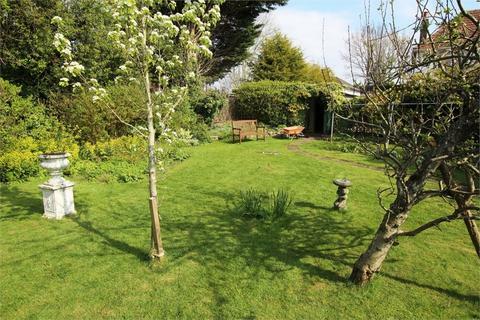 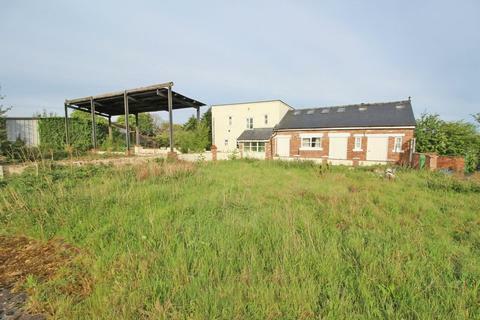 There is currently a three bedroom bungalow of a Woolaway construction on the plot.